We would like to say a special thank you to everyone who contributed to making this website possible. Click here to learn more. Bendigo Have A Say is a self advocacy group run by and for people who receive support from Amicus Services. DeafBlind Victoria is a unique and independent self advocacy group run by and for Deafblind communities in Victoria. Diversity and Disability (DnD) is Australia’s only self advocacy group run by and for people with disabilities from CALD backgrounds. New Horizons is a self-advocacy and mutual support group run by and for people with an intellectual disability. We speak up and advocate for ourselves and for others. New Wave is a self-advocacy group run by people with an intellectual disability or acquired brain injury. The Power of Self Advocacy is group that allows its participants to learn and use different skills that assist them to advocate for themselves and the local disabled community. Positive Powerful Parents (PPP) is a self advocacy group run by and for parents with an intellectual disability. 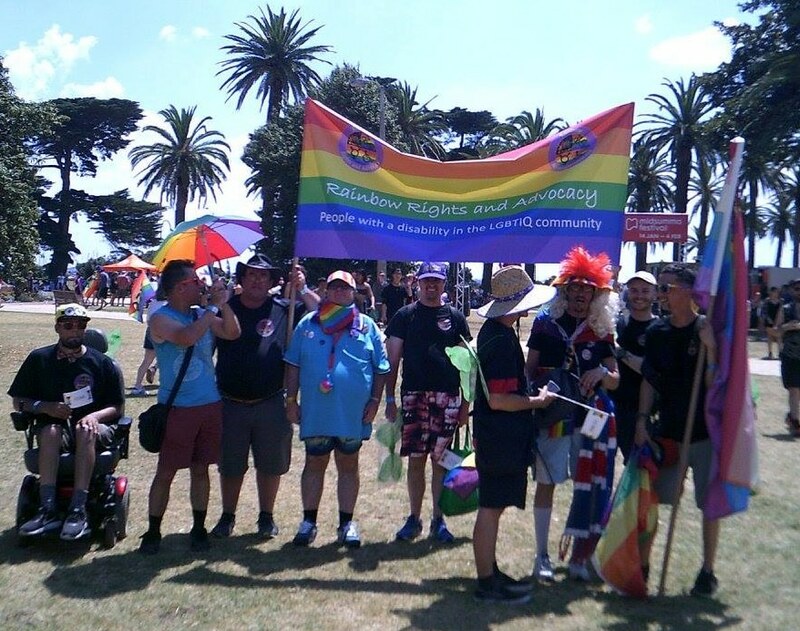 Rainbow Rights self-advocacy group is a group for people with an intellectual disability in the LGBTIQ community. Our issues are real issues, important to people with a disability and other people may not want to talk about these but they make a difference to our lives. 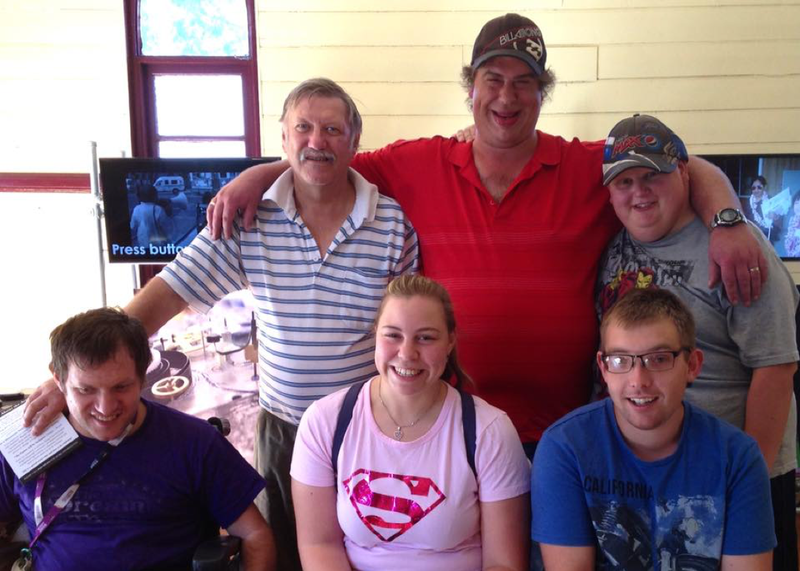 Reinforce is a self advocacy group run by and for people with intellectual disability. Reinforce opened its doors in 1980 and is the longest running self advocacy group in Australia! We are a group of adults with a disAbility, who are supported by our local disAbility advocacy organisation. Speak Up Alexandra is a self-advocacy group run by members of the community with complex communication issues and/or intellectual disability. United Brains is a network of self-help, self advocacy and support groups for people with and Acquired Brain Injury (ABI) throughout Victoria. The VALID networks are open to people with an intellectual disability who want to learn meeting skills and build their capacity! !